Chicago police are still seeking evidence to help identify the people who attacked ‘Empire’ star Jussie Smollett early Tuesday morning in that city in what authorities are calling a possible hate crime. “We continue to seek any available evidence/video to identify possible offenders in this case,” tweeted Chicago Police Department Chief Communications Officer Anthony Guglielmi on Tuesday afternoon, asking for anyone who might have been in the area around the time of the attack to send information via www.cpdtip.com. “Thus far we have not found anything to be able [to] put out a description,” Guglielmi added. Around 2am, two people approached the 36-year-old actor while he was walking in an affluent area of downtown Chicago and got his attention by yelling racial and homophobic slurs, the statement said. They then hit him in the face and “poured an unknown chemical substance” on him, police said. The actor took himself to Northwestern Hospital, where he was listed in good condition, police said. TMZ reported that he was discharged Tuesday morning. The site also said that the assailants recognised Smollett from the Fox series, poured bleach on him and yelled “This is MAGA country” (a reference to President Trump’s slogan Make America Great Again). However, Chicago police could not confirm those details to The Times. TMZ also reported that the FBI had been investigating a racist letter sent to Fox’s studios in Chicago. Detectives are investigating the matter and Smollett is “fully cooperating with investigators,” police said. Authorities said they are working to gather video and potential witnesses. 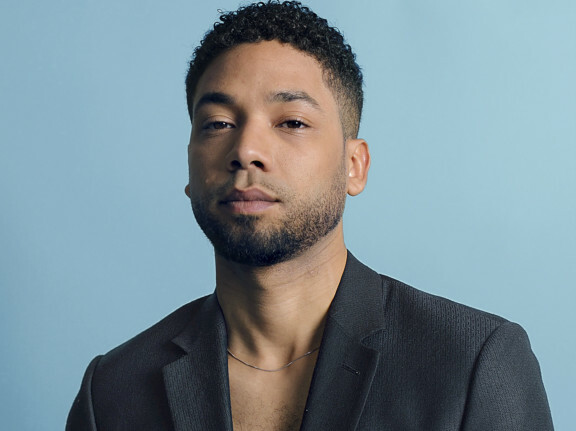 “We are deeply saddened and outraged to learn that a member of our ‘Empire’ family, Jussie Smollett, was viciously attacked last night,” 20th Century Fox Television and Fox Entertainment said in a statement to The Times. Smollett has not yet publicly addressed the attack, which has been condemned by many of his peers, politicians and fans, but the entertainer is still scheduled to perform a solo concert at the Troubadour in West Hollywood on Saturday. On ‘Empire’, he plays a gay character, and the actor came out during a 2015 interview with Ellen DeGeneres. On Instagram, “Empire” creator Lee Daniels posted an emotional and expletive-laden video about the incident and reiterated some of the unconfirmed details linked to the crime. “It’s taken me a minute to come to social media about this because, Jussie, you are my son,” he said in the video. “You didn’t deserve, nor anybody deserves, to have a noose put around your neck, to have bleach thrown on you, to be called ‘die...,’ or whatever they said to you. You are better than that. We are better than that. America is better than that. 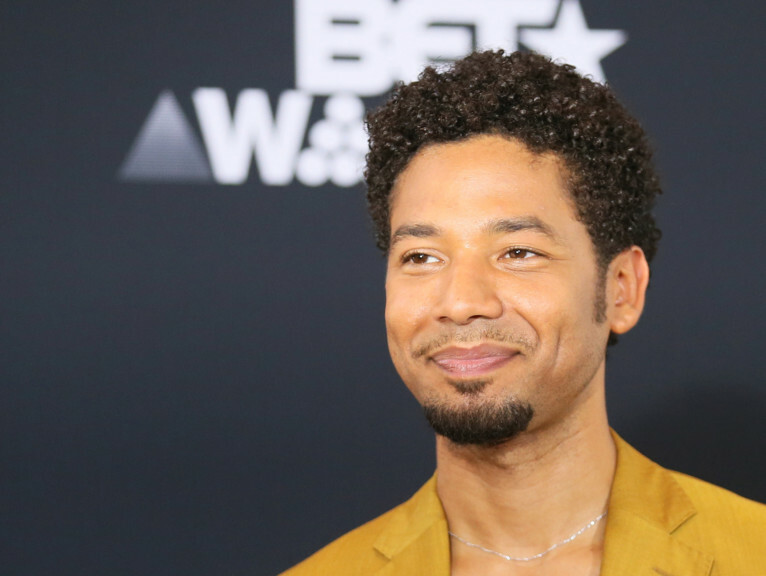 LGBTQ advocacy group GLAAD said that it reached out to Fox, which broadcasts ‘Empire’, and Smollett’s team Tuesday to offer assistance as well as support for him. As news of Smollett’s attack spread, an outpouring of support sprang up on social media, with Smollett’s colleagues, politicians, fans and social justice organisations tweeting their support for him and their disgust for the crime.